Lucky Me - Week 11: "My lucky something" - I really don't keep any kind of lucky charms to speak of, so when I came to this week's theme I really wasn't sure what to choose. 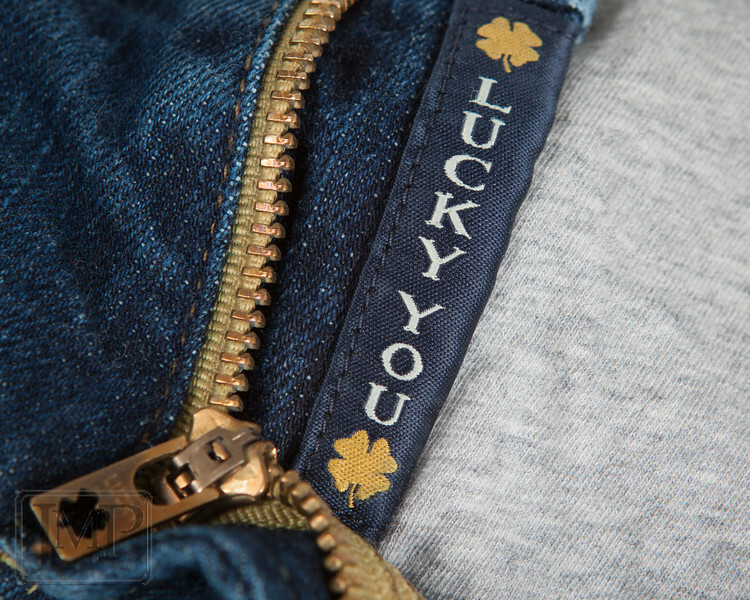 My wife wears these Lucky brand jeans though, and I do feel pretty darn lucky to have such a good woman. So my lucky something... well, you know what it is.